Do you have $7,000? 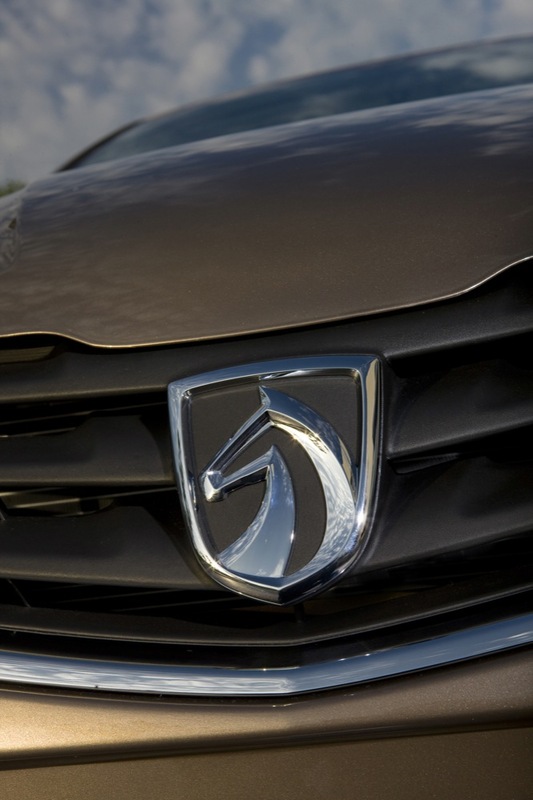 If so, you could purchase a brand-new Baojun 630, the first model ever for the all new brand. 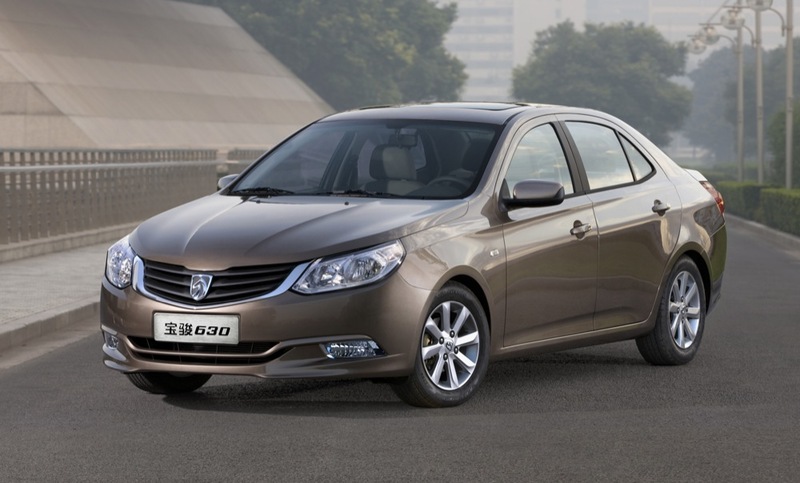 This incredibly frugal (at least by American standards,) tasteful compact sedan looks to go on sale sometime in the first half of 2011 in the Chinese market. We could see many examples of this “prized horse” in garages all over the country very soon. At first I terribly disliked the idea of Baojun. Why make another brand below Chevy, which is already as mainstream a car brand as mainstream gets? 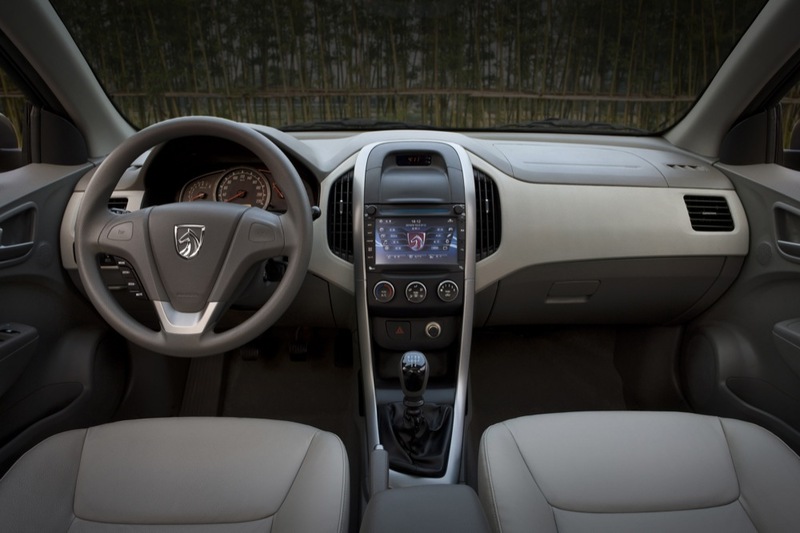 However, the Chinese auto market demands inexpensive cars – and if that’ what Baojun delivers, then I can see the value… as long as we keep talking about cars below the $10,000 mark. That said, the Baojun 630 looks very tasteful to me. It reminds me of a Toyota Corolla… but one that’s better looking with more tasteful design elements. 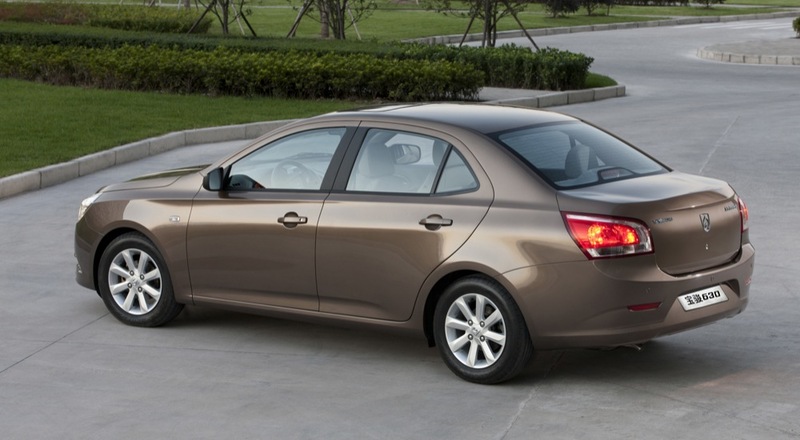 And I have to commend Shaghai-GM for not simply “badge engineering” the Cruze… since the 630 is a Delta II-based vehicle by all accounts. It doesn’t have that coupish profile, allowing for more rear seat headroom (along the lines of a Corolla). Well done GM-Shanghai, well done indeed. Now as for driving one of these… that’s another story. 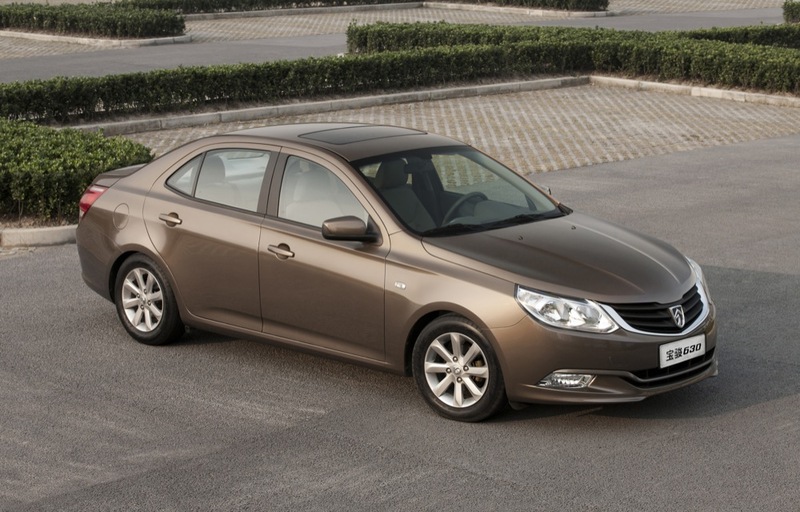 What I like is the Chinese identity, it gives GM a Local face in the Chinese budget car market. Very true Jason, very true. I think the official term is “glocalizing” – using global products (platforms in this case) and localizing them for specific local markets.